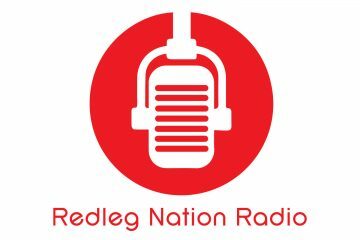 Podcast — RNR #218: The Reds Trade Deadline Extravaganza! Jason Linden and I got together for a far-reaching discussion of the Cincinnati Reds this week. With the Reds playing well into the All-Star break, and with the trade deadline looming, it’s time for some big decisions. We have all the answers. I think the article about standing pat at the deadline was from Bobby Nightengale, the new Reds beat reporter. Fay may have also written a similar article, but Nightengale was the one I saw. My mistake – it was John Fay, but Nightengale had the tweet linking to the Fay article. Whoops. If it is just an exhibition game for the error, it is just an exhibition game for the HRs. Not true any more… last year they discontinued “making it count” for home field. It’s reverted to a common sense best record scenario of the pennant winners.